A 26-year-old Livermore man was arrested on suspicion of attempted murder after he allegedly punched his mother Monday morning in a hospital parking lot in Pleasanton, leaving her with major injuries to her head, police said. Officers were dispatched at 6:44 a.m. to a parking lot at Stanford ValleyCare Medical Center on West Las Positas Boulevard where the alleged assault occurred. 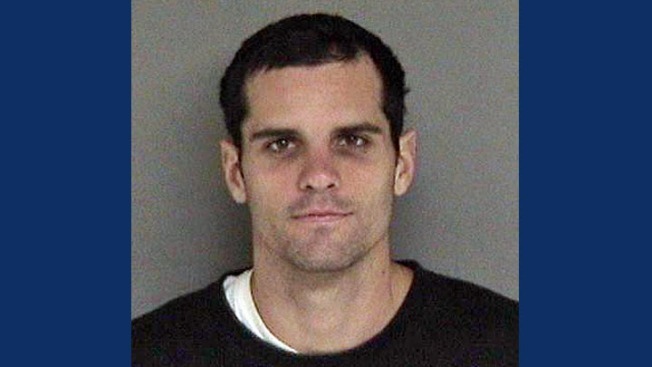 Police said before officers arrived, the suspect, identified as Brian Bertoli, ran toward Old Santa Rita Road. Officers arrived and started searching the area when an officer saw Bertoli in front of 3657 Old Santa Rita Road. Police said Bertoli was agitated, covered in blood and refused to obey an officer's commands. Bertoli allegedly struggled with officers as they tried to detain him, and officers shot Bertoli with a stun gun and were able to take him into custody. Police said officers found the victim, Bertoli's mother, at Stanford ValleyCare Medical Center being treated for major head injuries, including a large cut over her left eye that appeared to have been made with a sharp weapon. She also had cuts to her hands and swelling to her eyes and nose. She was then taken to Eden Medical Center in Castro Valley for possible head trauma, according to police. Officers arrested Bertoli on suspicion of attempted murder, assault with a deadly weapon, assault with intent to commit mayhem and resisting arrest. Anyone with more information about the alleged assault is asked to call the Pleasanton Police Department at (925) 931-5100.